At the start my expectations were high for Kill Devil Hill. Let's just say I expected something special, even extraordinary, from a band loaded with the talent of drummer Vinny Appice (Dio, Black Sabbath, Heaven and Hell, et al) and bassist Rex Brown (Pantera, Down). 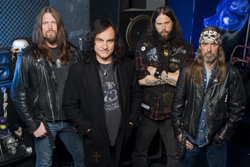 Kill Devil Hill: with the clean shaven Appice. All I heard on a first listen was some combination of heavy metal and stoner rock, kind of like Down and Sabbath washed through too much d-tuning. It seemed like the Appice/Brown duo were drawing from the well of past glory. I was ready to take a pass. On a second spin, you begin to hear some greater flavors. Yeah, the heavy stoner-ish motif remains, but KDH works some nice groove into the music. This is notable on the tunes War Machine, Strange, and the very nice Voodoo Doll. They can get even lively as Old Man, and closer to classic heavier metal on Revenge, one of the better songs. But the foreboding and dread reigns on Time & Time Again and We're All Gonna Die (fitting title). Generally, then, this is mostly heavy chugging stuff. 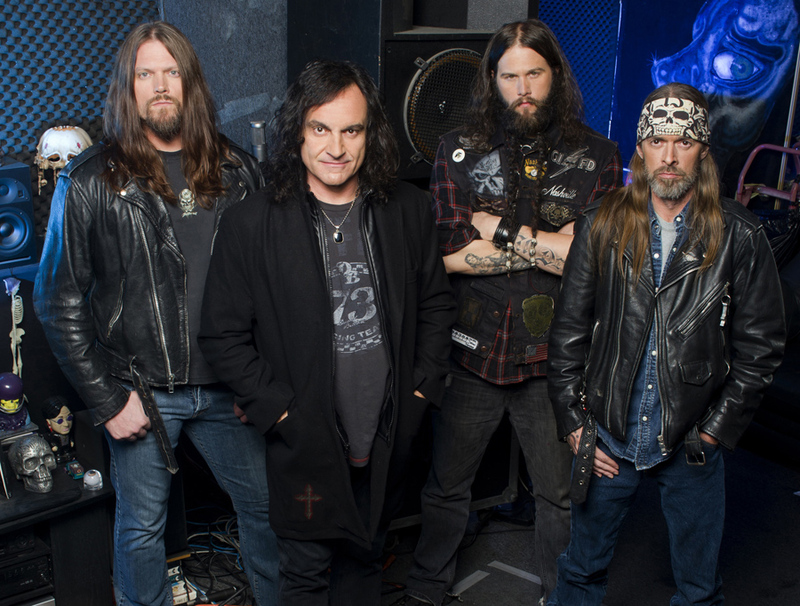 Overall, for pure heavy rock/metal with stoner dread, Kill Devil Hill's debut nails it. As a listening experience it gets better with repeated spins. Recommended. 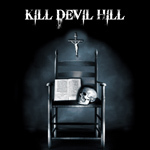 For pure heavy rock/metal with stoner dread, Kill Devil Hill's debut nails it. As a listening experience it gets better with repeated spins.